The date when this year's Oxford Street Christmas lights will be switched on has been announced. 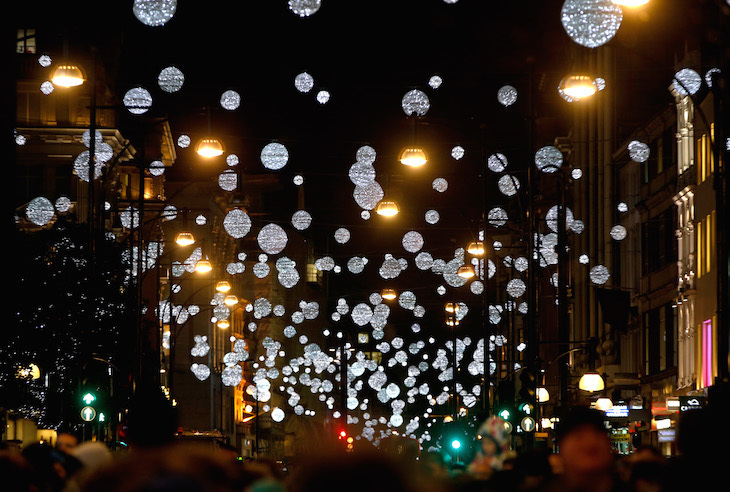 Tuesday 6 November 2018 is the date to put in your diary if you want to see the central London shopping street illuminated. 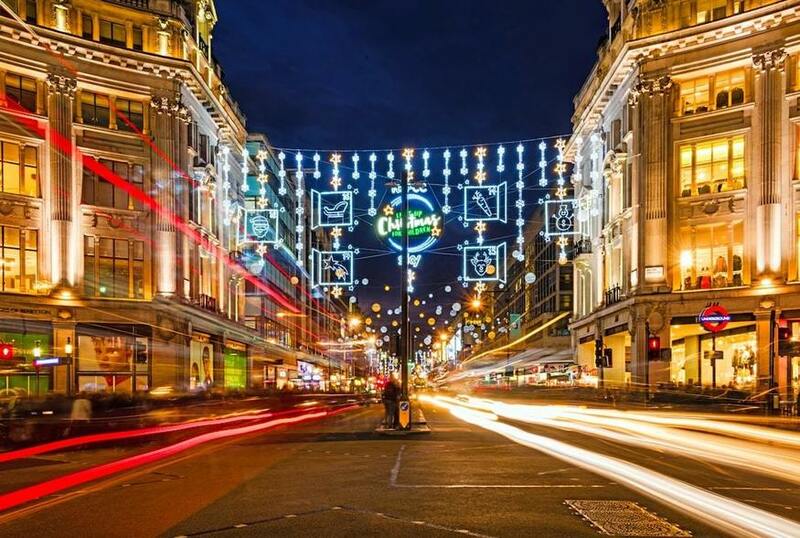 The Oxford Street lights are expected to be the first ones switched on in the capital this year. The shops on Oxford Street are going all out to celebrate the event, with in-store gigs and pop-up performances taking place on the night (full details to be announced), plus shopping and dining special offers. The new Oxford Street festive lights that were planned for Christmas 2018 have been postponed to next year, as they are due to coincide with the launch of Crossrail. However, we are promised "an injection of colour with the addition of new purple baubles" for 2018. Visit the Oxford Street website or follow Oxford Street on Twitter using the hashtag #ChristmasIsCalling for more information. While you're in the area, check out the best places to eat and drink near Oxford Street. Find out when other Christmas lights around London are switched on, and get more inspiration for spending Christmas in the capital.